For the third installment of Flexibilia’s Liquibeats series Apollonian and Eomen step up for service, the former turning out ‘Groovesphere Gate’ an urgent, looming, dance-floor belter, charging at pace with a heavily textured, progressive energy, while the latter’s ‘Capsule 917’ is a moodier affair, punctuated by a melancholy hook that builds to an intensely hypnotic peak. 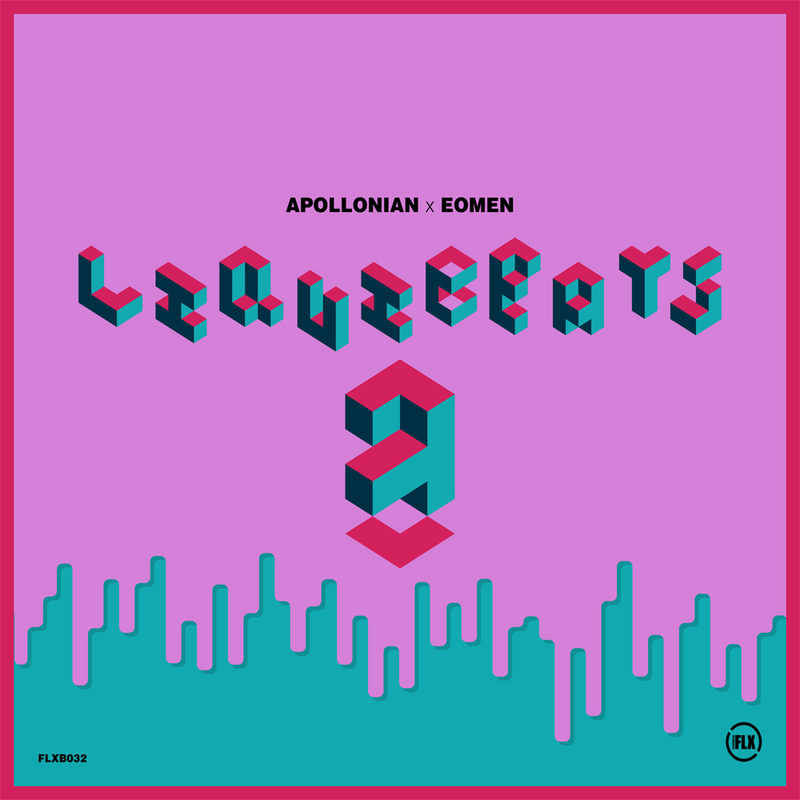 Apollonian and Eomen are graduates from the Electronic Music Production course at SAE Athens Greece. Check out the details here.